Am I having sciatic nerve pain? If you have been diagnosed with any of these conditions, you have a higher chance of being affected by sciatic nerve pain. The lower back pain of sciatica has some unique symptoms that can help you identify it. The pain tends to originate in the lumbar spine and run down the leg. This can feel like a sharp or radiating pain through the buttocks and does not get better when seated. Sciatica usually affects only one side of the body. You may also feel a burning, tingling or pins-and-needles sensation that can run down all the way to your foot. If you experience muscle weakness or numbness in the leg affected by sciatica, seek immediate medical treatment. When treating lower back pain caused by sciatica, the primary goal is to relieve the pressure on the sciatic nerve. Ice packs can help relieve pain and inflammation. Low-impact exercise and stretching will help maintain your range of motion. Physical therapy is another great option for sciatic nerve pain. A physical therapist can diagnose the root cause of your lower back pain and prescribe a treatment plan based on your needs. 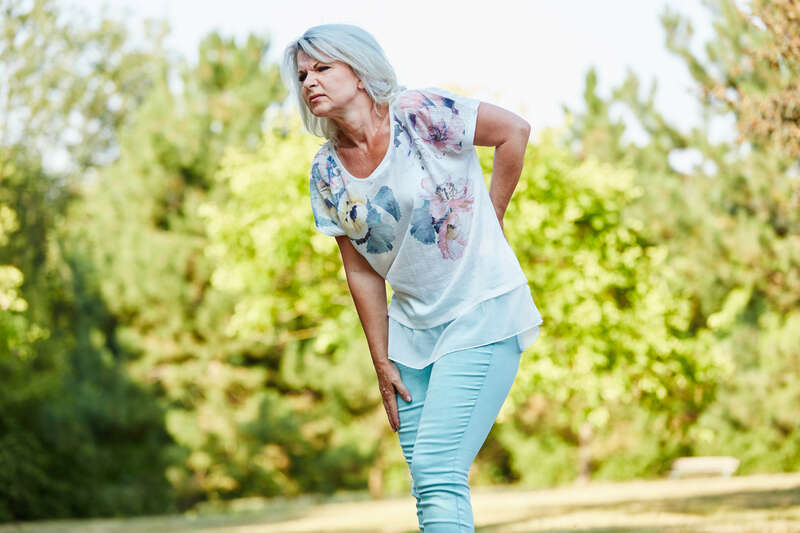 Contact us today to schedule your free 15-minute screening to determine if that lower back pain is being caused by sciatica.